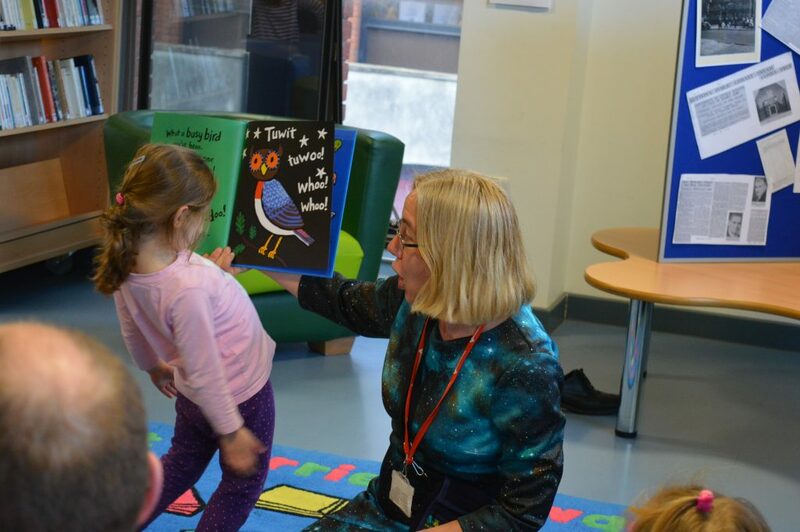 We’re all volunteers at FOLIO Sutton Coldfield and would love to have you become part of our team, helping to facilitate and deliver exciting events in conjunction with Sutton Coldfield library service. The simplest way to get involved is to come to one or more of our events! You can find out about our forthcoming events on this website, or on our Facebook page, or via Twitter, or alternatively you could become a member of FOLIO Sutton Coldfield and then we will send you information about all our forthcoming events in a timely manner. If you’d like to get more involved with FOLIO, we’re always looking for volunteers to either help deliver events, fundraise or provide background support. We’re especially keen to hear from people who would like to offer events for different groups in the library. We may be able to apply for funding to cover costs, but this would need to be discussed in advance.